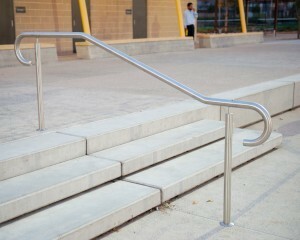 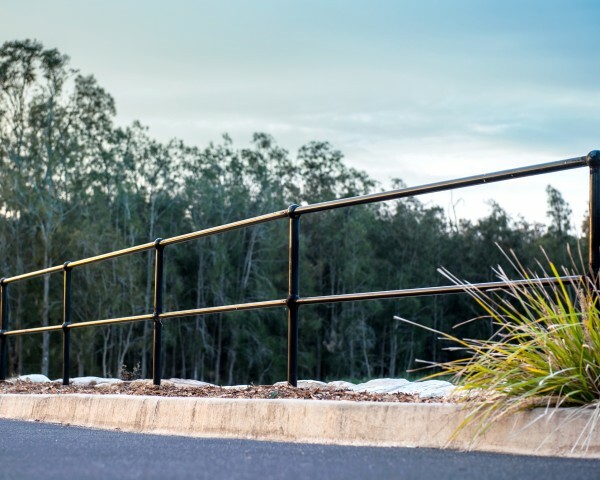 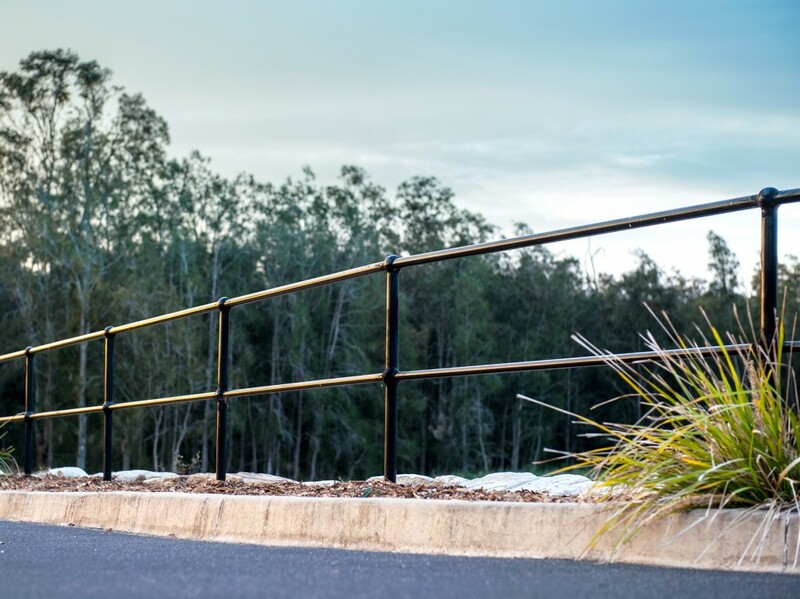 Offering stability, strength, value for money and optimum safety, our Handrails / Monowills range of products offer peace of mind and security when it comes to your project. 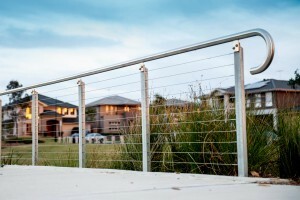 Product description There is nothing quite as useful and as practical as hand-railing. 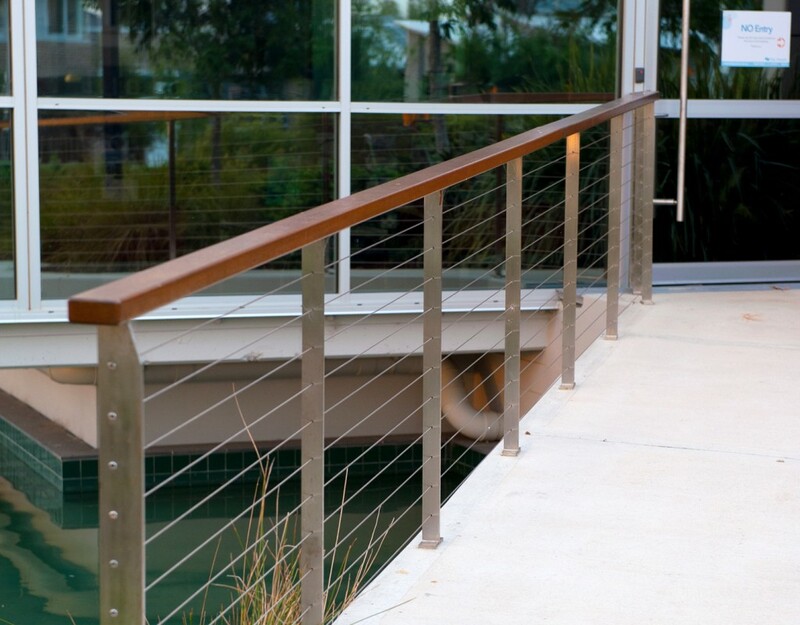 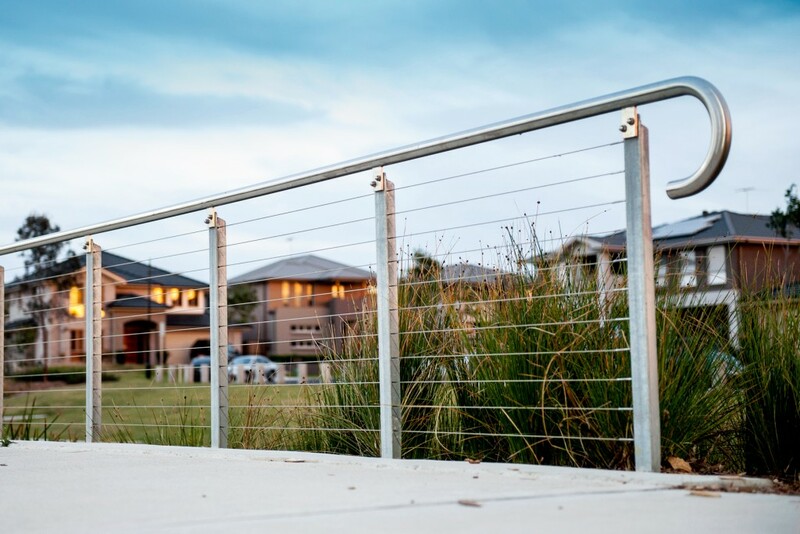 Used everywhere from schools, commercial buildings, public areas and everything in-between, our hand-railings / Monowills products can offer you a supreme product to meet your fencing needs.